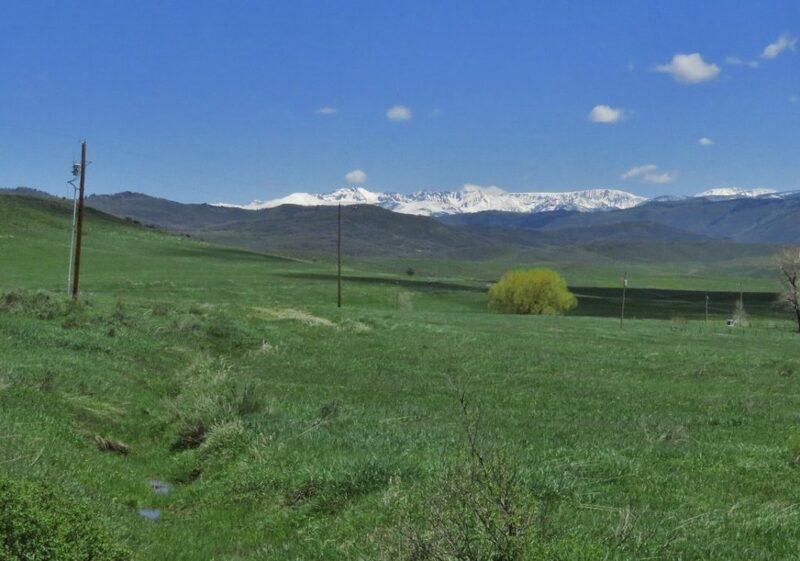 The Zirkel View Lot is 5 acres with eye-popping views of the rugged Zirkel Range of the Continental Divide! 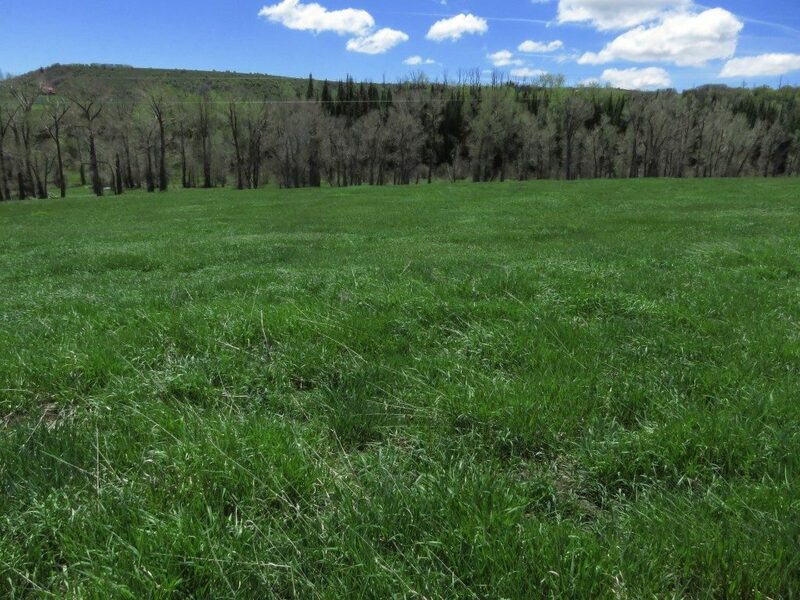 Miller Creek Meadows is a small subdivision located 20 miles northwest of Steamboat in an open, scenic valley. 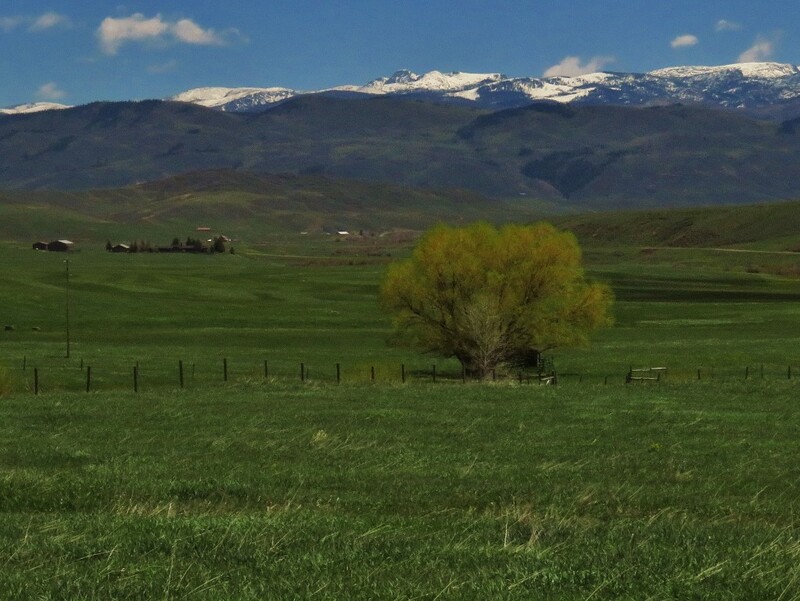 Access is year-round on county-maintained roads and the water source is a shared well. 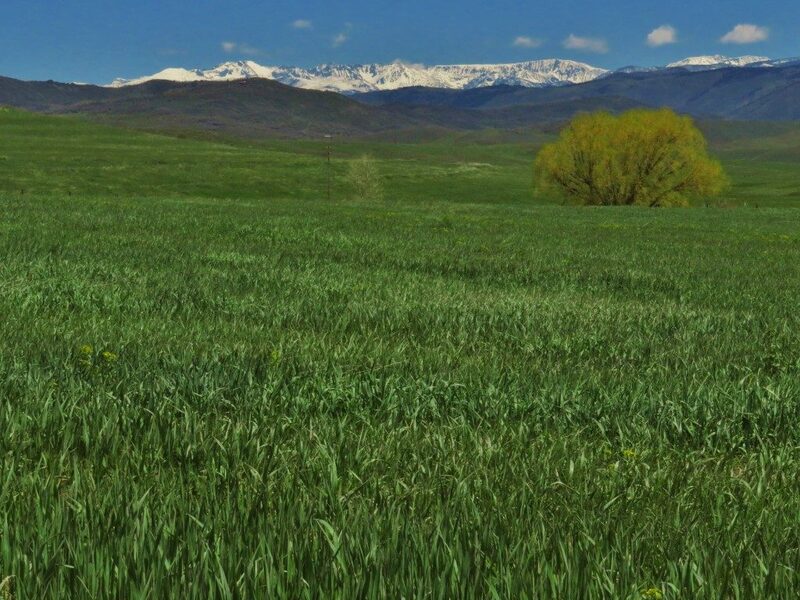 The property consists of grassy meadows and unobstructed views of the surrounding mountains. 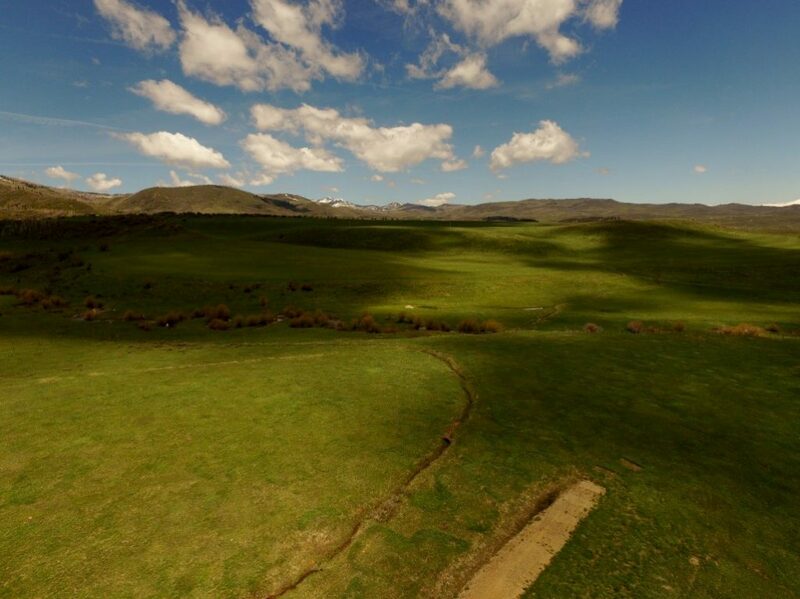 The land is mostly level consisting of open, grassy fields. It is partially fenced with a driveway and electric to the lot. 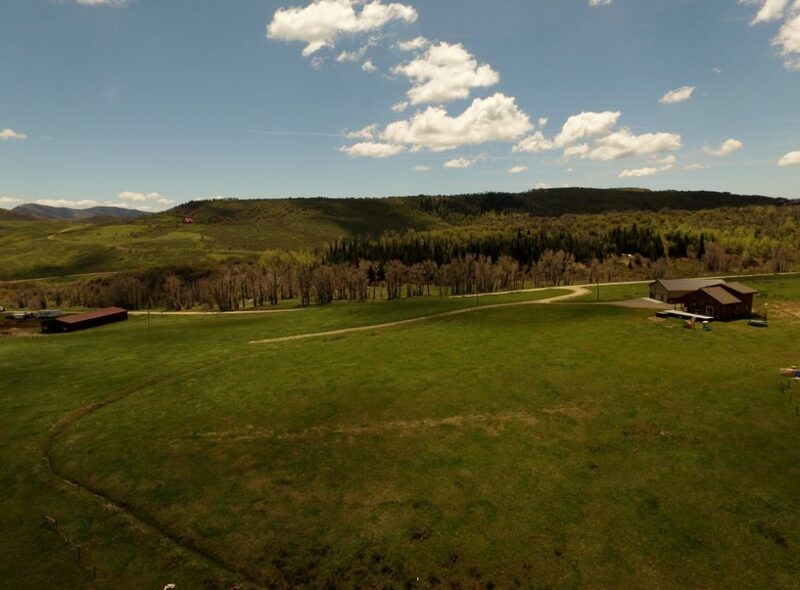 Zirkel View Lot is located in an area with a good balance of large and small parcels as well as large acreage ranches.